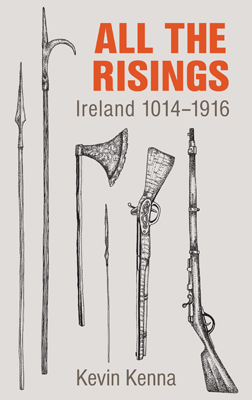 Maurice Manning is a former politician and historian from Co. Carlow. He was appointed Chancellor of the National University of Ireland in 2009. 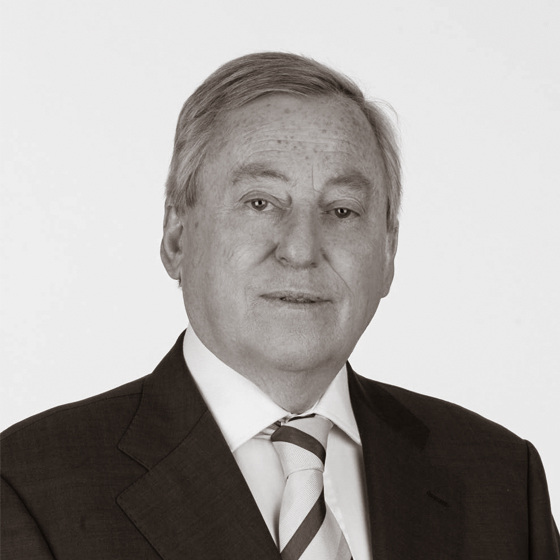 He was a member of the Oireachtas for 21 years, serving in both the Dáil and the Seanad. He has written several books on Irish history and the Kilderry Files is his second book in the Peter O’Donnell detective series.